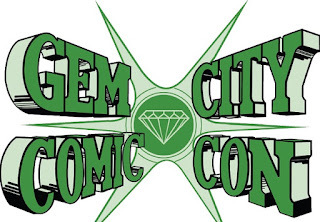 Champion City Comics artist A. 'Kav' Kaviraj is a huge fan of Big Brother and has decided to draw some of the cast members of the show as superheroes. His first selection is Willie Hantz. Why did Kav draw Willie as the Green Lantern? 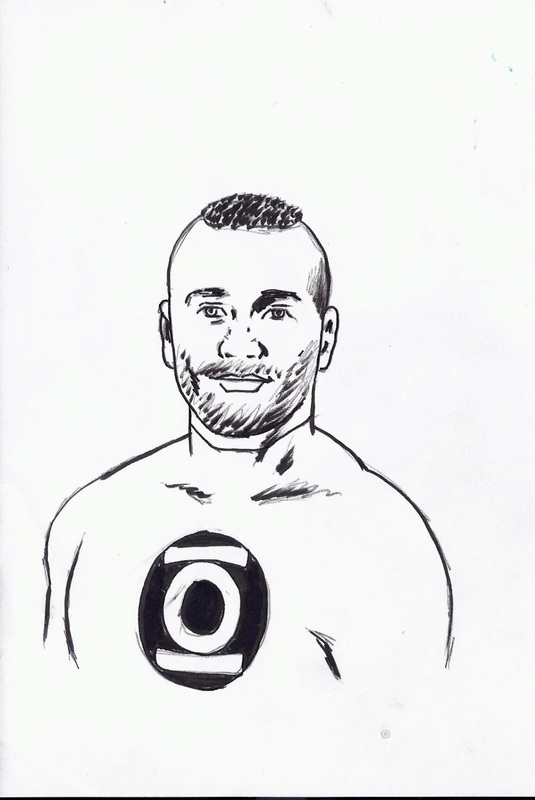 This is what Kav had to say: "I drew him as Green Lantern because of his hairdo. He's trying to lie and say he's not related to Russel-haven't these guys learned??? Lies in the Big Brother house last about a week-then you're known as a liar. Criminy. The other guests are alreadyon to him! He looks exactly like Russel!"